Journalist Steve Mistler is MPBN's chief political correspondent and statehouse bureau chief, specializing in the coverage of politics and state government. Steve has been a journalist for nearly two decades. His work has been recognized by the Maine Press Association and the New England Newspaper and Press Association for investigative projects and accountability journalism. 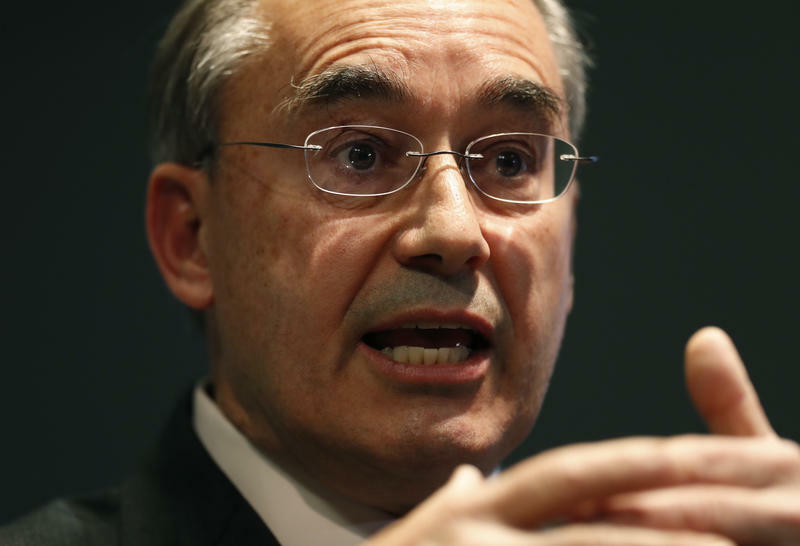 He was named the MPA's Journalist of the Year in 2011 for his coverage of municipal government for The Forecaster in Falmouth, and later, for his coverage of state government for the Sun Journal in Lewiston. 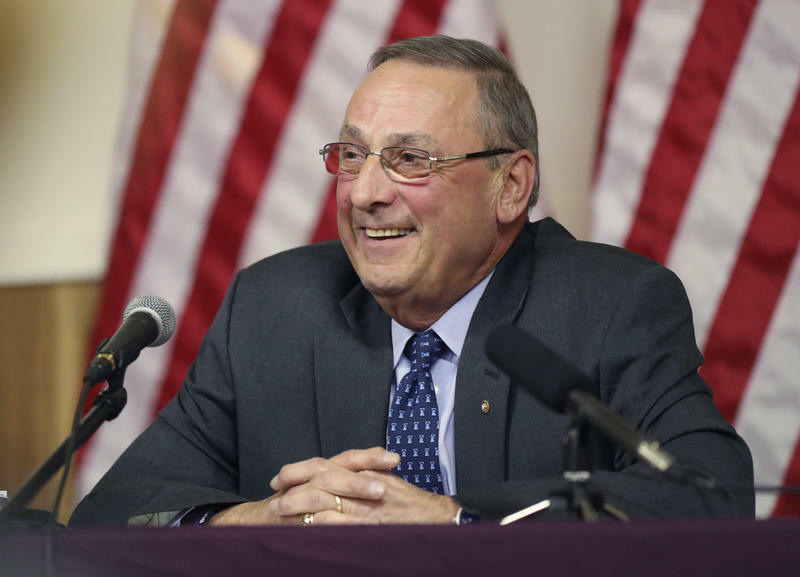 Steve became the state house bureau chief for the Portland Press Herald/Maine Sunday Telegram in 2012. After four years with Maine's largest daily newspaper, Steve made the leap to radio journalism, joining MPBN May 2, 2016. Steve is married with one child and two crazy dogs. His family lives in Brunswick. 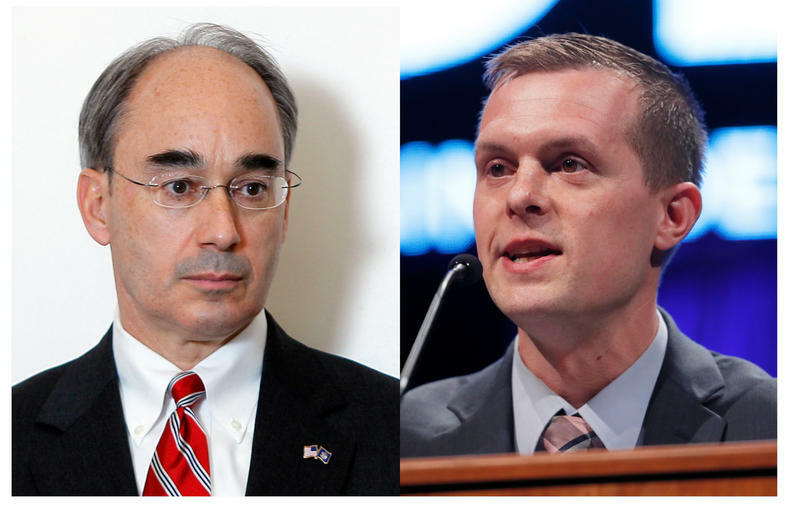 Republican Bruce Poliquin is ending the recount of the 2nd Congressional District race he lost to Democrat Jared Golden. 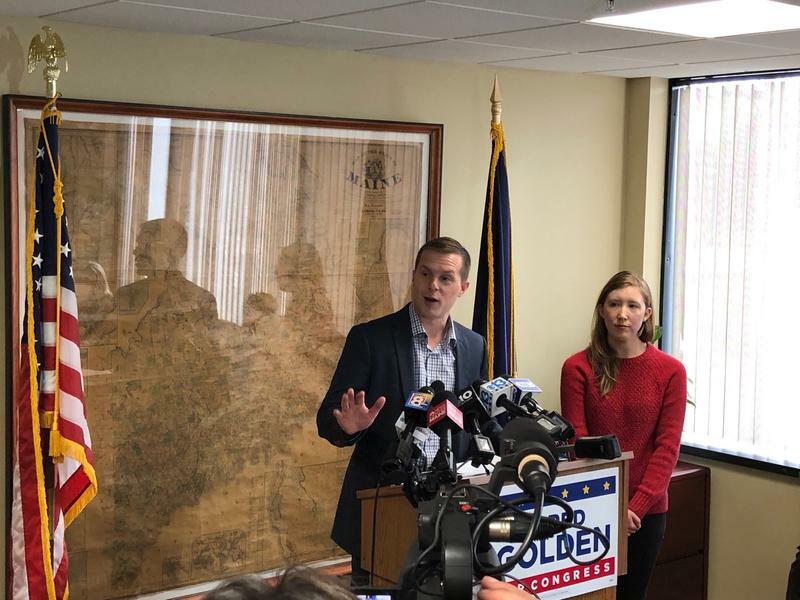 A federal judge has denied Republican U.S. Rep. Bruce Poliquin’s legal challenge to Maine’s ranked-choice voting law and his request to invalidate the runoff he lost to Democrat Jared Golden. 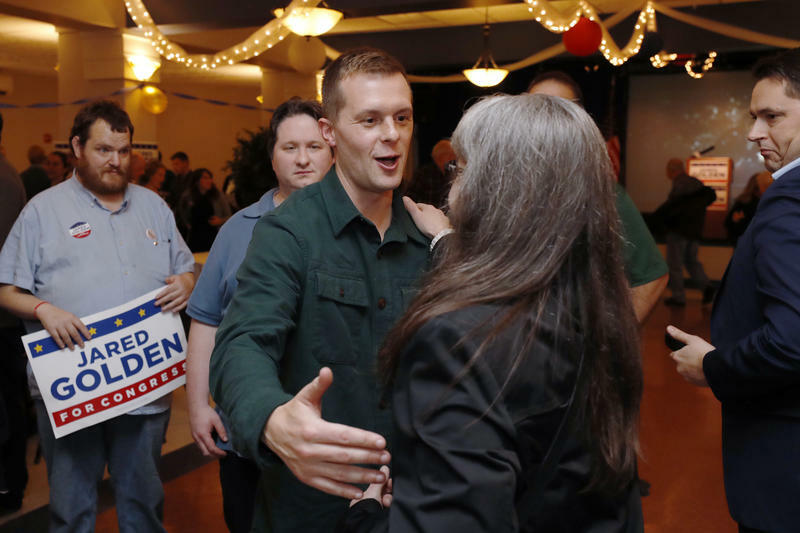 A House Republican who represents the northern part of Maine became the latest incumbent to be unseated as the Democrats' blue wave continues more than a week after Election Day.